Welcome to the website for the Royal Air Forces Association Melton Mowbray Branch and Tornado Club. RAFA is a forward looking organisation and a registered charity, with over 74,000 members world-wide. We provide friendship and welfare support for serving and ex-serving RAF personnel and their dependents – over 40,000 individuals are helped each year. 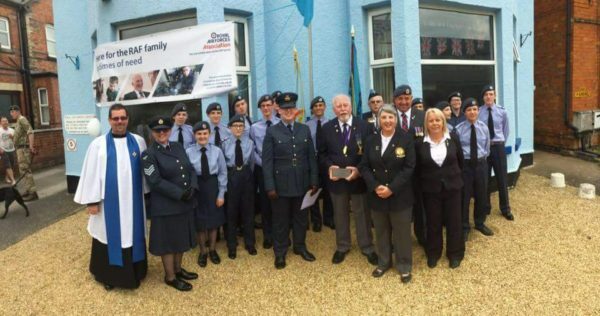 Over the years our Branch has been active we have been very lucky in having people prepared to give of their time and talents in assisting the Royal Air Force Family, sadly many are no longer with us but if you are a member who has not joined in for a while it would be great to see you again, we know you will still have plenty to offer.